Thousands joined the virtual queue for tickets, with a second presale scheduled for tomorrow to cope with demand. 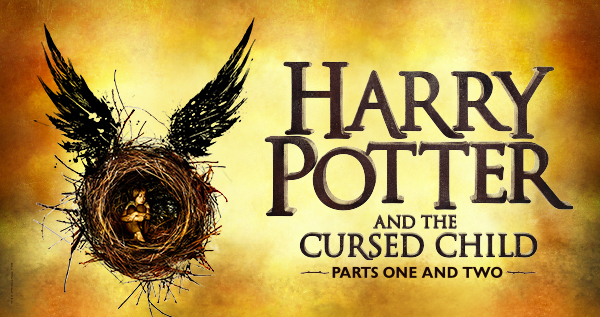 Further tickets will go on sale to the general public (cough, muggles!) on Monday August 6th. The play comes to Melbourne following an incredibly successful run in London’s West End, where it first premiered in 2016, and a sell-out season on Broadway. Cursed Child is set 19 years after the books, and follows the adventures of Harry Potter’s kids as they head to Hogwarts. The play has won numerous awards for innovative design and staging. The show’s success is very much owing to the timeless magic and ever-enduring popularity of the Harry Potter series by J.K. Rowling. When it was announced last year that the play was coming to Australia, this capped off a massive year of celebrations for Potter fans – with 2017 also marking the 20 year anniversary of Harry Potter first being published. Just when you thought things couldn’t get any more exciting, there’s a new Harry Potter store opening in Melbourne as well – with The Store of Requirement opening its doors today at 6 Smith Street, Collingwood. The Store of Requirement sells all sorts of memorabilia, collectibles and clothing – even the Marauders’ Map! And they serve Butterbeer, too! There really is no better time to be a Potter fan. Harry Potter and the Cursed Child opens at the Princess Theatre in Melbourne in January 2019. For more information, visit the site here.